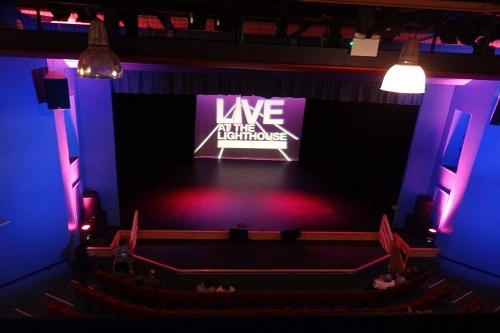 The Lighthouse Theatre is a unique and versatile venue for hire in South East London. 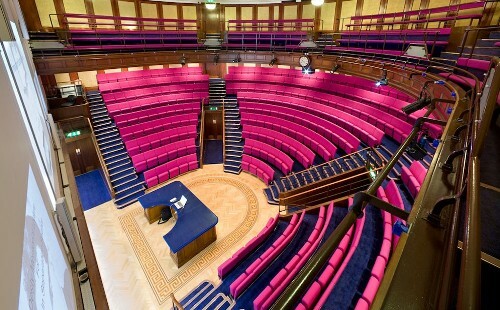 The Theatre is available for private hire events, conferences, pre-production events, rehearsals & more. T=It also has a few rooms available for those looking to host meetings there. The stage at the Auditorium is 12 meters deep and comes complete with an orchestra pit, sound control room and five backstage dressing rooms. It is ideal for all types of performances – music, drama, dance and comedy. 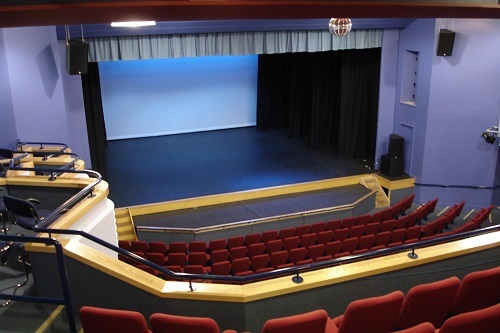 It offers a stage with fly tower, PA system, stage lighting, touring power supplies, ground level load-in, ample free car parking, On-site accommodation & a great team to support you. Ideal for small or large capacity, the whole venue is able to hold 3000 max for a reception event.